SoCal and NCKF in a joint weekend practice! | The Kyudo Project Blog! 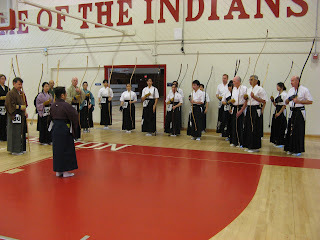 Some 30 people gathered in Fullerton in southern California for a two day kyudo workshop. Several northern Californians drove down for the event which was excellent. Here are the pictures!